September 8, 2015 ~ NickyB. I yelled at my son. MJ is now sad and crying. My kids were not playing together nicely today. I hate when they fight. I hate that my daughter’s 8 year old mind doesn’t grasp the reality of her brother’s autism. I cleaned up spilled juice one too many times today. Then I yelled at him. Time to go into his room and apologize. He didn’t deserve it. Tomorrow is another day…praying it’s better than today. Today, was just one of those days. 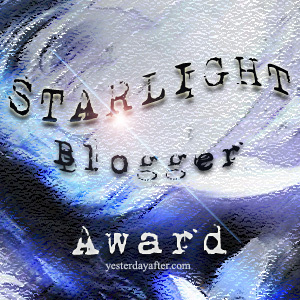 < Previous Blogger Recognition Award…Long Overdue! It happens to everybody, really. Two of my children were not playing nicely today, either. Showing imperfection and how to remedy mistakes are huge assets in parenting. Good modeling! Thank you. He seems a little better now. Thank God. I’m sorry that you’re having a hard day. Praying for a better day for you tomorrow. I’ve most definitely been there. Praying tomorrow is a better day. Peace to you! Oooo. Mix in some M&Ms – it’s the best!!!! yum. Love this post. Every single day I wish I could take at least 1 moment back and handle it more calmly. I have made every mistake possible. The great thing is each day I try to change how I handle things. Some days I do better, and some days I make the same old mistakes. It always works out though and the next day my son seems to not even remember my mistakes. It’s a team effort and quite a journey. Each day is just a learning experience. It sure is. One day at a time for sure!!! Thanks for reading and commenting. Thank you. I hate the guilty feeling. Ugh! Oh no! Tomorrow will be better. Praying for you. Gosh something must be in the air today, I just wrote a blog with the same title and I had no idea! I hope that tomorrow goes better for you mama. You are doing an amazing job, you just have to keep pushing forward xoxox. Wow. Really?! That’s funny. At least I know I’m not alone. Thanks so much. Tomorrow will be better for both of us! Don’t beat yourself up. It’s tough….your kids are playing and fighting and being normal-ish siblings and you get cranky. Happens to the best of us and it’s……GASP…..normal! This is what people with only NT kids deal with all the time. But they don’t feel guilty because…why should they? It’s normal sibling stuff and there is no need to second guess themselves. We second guess ourselves and our parenting ALL.THE. TIME. Sometimes our kids are obnoxious with each other and we can only take so much during a three day holiday weekend. Your daughter will grasp what her brother’s autism means but…not today and not tomorrow but maybe in a year or two or three. (I was going to Blog about NT sibling issues next weekend—stay tuned!) But remember….this is her brother and he is who and what he is and she is his sister and to her he’s just her brother. Period. 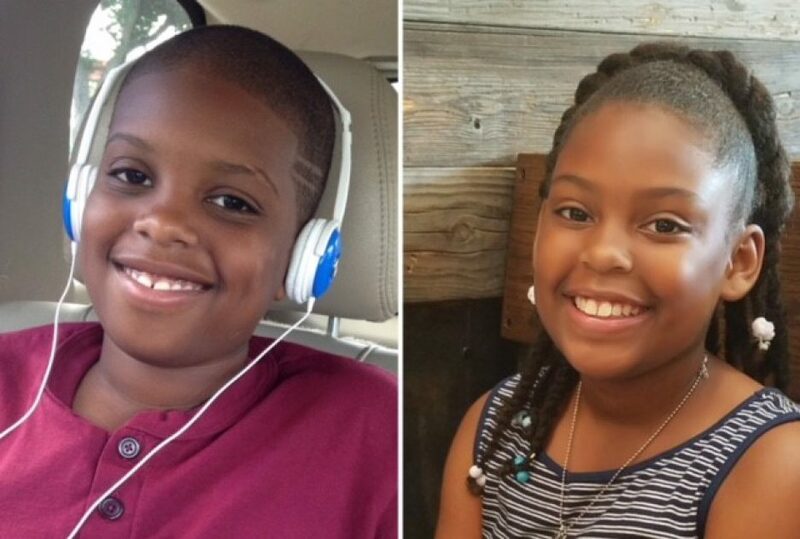 She doesn’t see a diagnosis of autism, she just sees her Big Brother MJ. And…it’s good. And it’s good for you all to have that normal sibling dynamic. Even if, during Labor Day Weekend, it makes your crazy! Praying helps. So does chocolate! Thanks so much for the encouragement! I’ve already prayed so I’ll have some chocolate now! Oh don’t feel too bad we all shout. I do. Then like you I feel guilty. But sometimes you shout for their own good. So sorry about yesterday, but thank God today is a new day. Don’t beat yourself up – it’s tough and challenging to be a parent, much less a parent with a special needs child. Love you more and thanks for the encouragement! This morning was a good one! Yes, it does happen. ASD or NT, it does happen. On that note, it is so hard to know, sometimes, how to discipline our ASD kids; how to find that thin line between them acting as brats or acting out. heavy sigh This is a hard gig. OMG yes!!!!!! That fine line is the most difficult! Yep. Sometimes long weekends just don’t work out. I’m so happy that today was better. Thanks so much. Today WAS better. I’ll email you soon. We all have those days. My son is non-verbal and the more and more independent he gets – the more stubborn he gets! The beauty is the blessings in disguise! I know there will be days that his determination makes me proud 😇 and there will be days that your daughter’s acceptance (not treating your son differently) makes you proud! My son is 9 now and has servere fine motor delays. He can be clumsy 😜 but I’m so happy to see him trying to clean up after himself! I find that the older he gets the more stubborn he is with me! Your words are true! Here I am in another 3 day weekend. I am praying that it goes well! It was SO difficult that day!